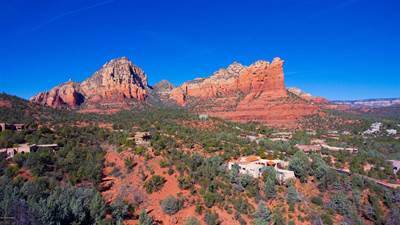 Sedona | Verde Valley Real Estate - Real, real estate news. Really. 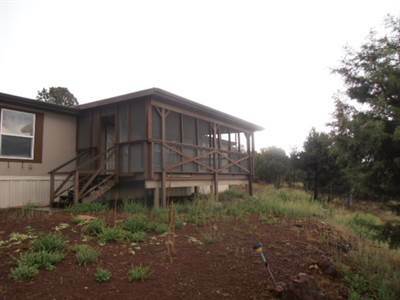 in Under 5 acres, Cottonwood Announcing a price drop on 800 E House Mountain Drive, a single story. 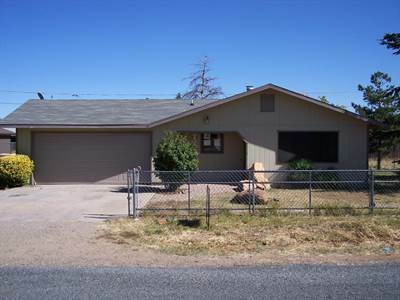 Now FOR SALE USD127,777 . 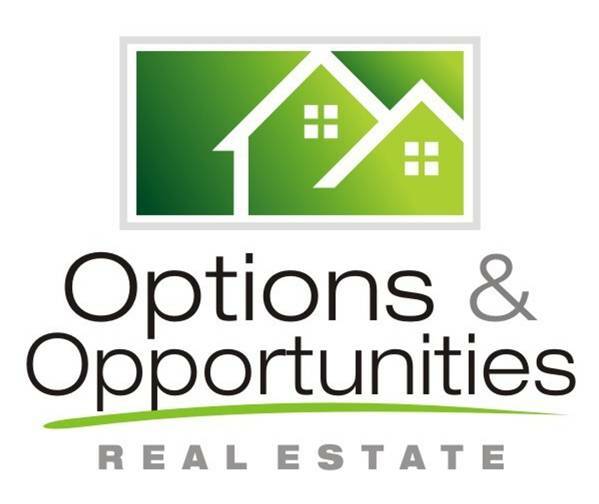 • single story – FOR SALE USD395,000 . 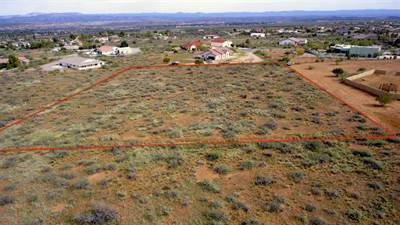 Come check out this 1 acre Luxury home site that is located in one of Sedona’s most prestigious and sought after neighborhoods. 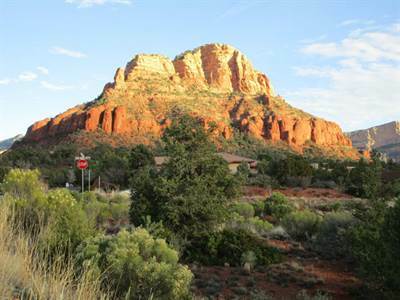 Unblockable with majestic red rock formations in every direction. Location..Location..Location!!! 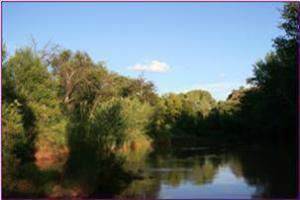 Private and secluded to have your ”Top of The World Views” from this 1 acre parcel of land in a highly desirable area. Come and imagine the possibilities! Seller will carry with 50% down. Disclosure: Could possibly be a lot line adjustment on the South end of the property line? Seller will carry with 50% down. 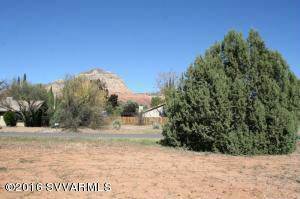 in Verde Village 5, Cottonwood Announcing a price drop on 4676/4662 E Comanche Drive, a lot / land. Now FOR SALE USD24,000 . 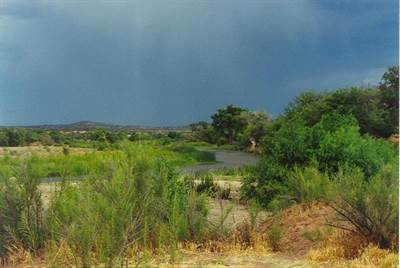 in Verde Village 5, Cottonwood Announcing a price drop on 4646/4632 E. COMANCHE, COTTONWOOD, AZ 86326, a 18300 sqft lot / land. Now FOR SALE USD16,000 . 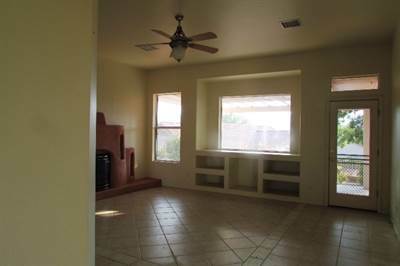 in Verde Village 6, Cottonwood Announcing a price drop on 2202 E Wren Cir., a 2024 sqft , 2 bath , 3 bdrm 2 story. Now FOR SALE USD184,900 . 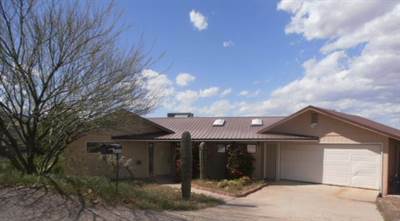 in Amante, Cornville Announcing a price drop on 5565 E Accacia Ln, a 1704 sqft , 2 bath , 2 bdrm single story. Now FOR SALE USD200,000 .